Add one more to Spike’s Video Game Award’s ever-growing list of reveals and trailers; there’s going to be some Gears of War-related news dropping during the show too. A brief clip of Epic’s design man Cliff Bleszinksi promising some gameplay footage has been released, with him saying it’s “not what we expect”. 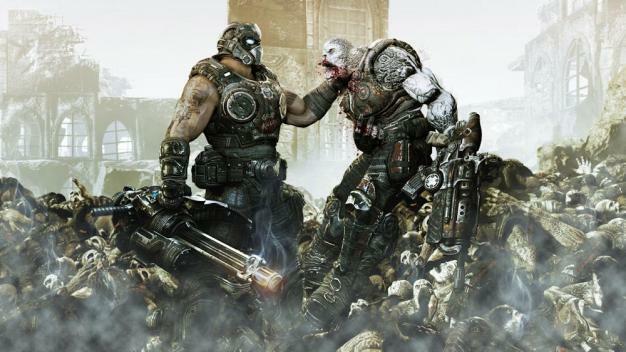 It’s not mentioned that the reveal has anything to do with next year’s third game, just “Gears of War”; will the show provide a peek at that rumored Kinect-enabled entry, perhaps? Tune in on December 11th to find out.